The 5.2 channel Denon AXR-X550BT AV receiver delivers quality home theatre at an accessible price. Watch your favorite movies and shows with exceptional picture clarity thanks to Full 4k Ultra HD, Dolby Vision and HDCP 2.2 (supported on three of the five HDMI inputs). Stream music with built-in Bluetooth or play back MP3, WMA, FLAC and MPEG-4/AAC tracks via the front panel USB port. 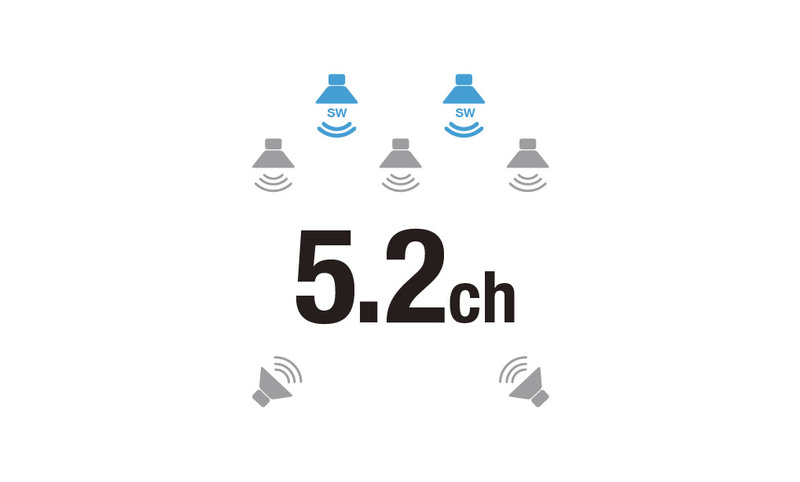 A guided Setup Assistant and measuring microphone make getting started as simple as possible. And with a more than 100-year history steeped in audio technology, the Denon AVR-X550BT is guaranteed to provide audio fidelity and picture clarity to vastly improve every aspect of your home theatre. The AVR-X550BT features an advanced HDMI section with 5 inputs that offer full 4K Ultra HD, HDR (High Dynamic Range), BT.2020, Wide Colour Gamut, 4:4:4 Pure Colour sub-sampling, as well as 21:9 and 3D video pass-through, Dolby Vision compatibility and HLG (Hybrid Log-Gamma) pass-through support. HDCP 2.2 is supported on 3 inputs for copy protected content. The AVR-X550BT supports High Dynamic Range (HDR) video format. It is even ready for Dolby Vision and HLG (Hybrid Log Gamma). Dolby Vision transforms the viewing experiences with astonishing brightness, contrast, and colour. HLG offers HDR technology over broadcast content. 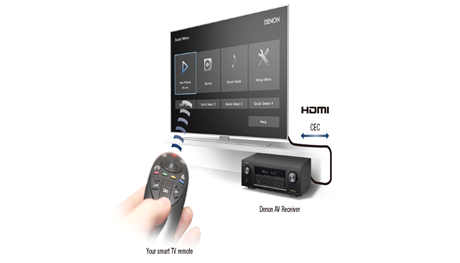 Control the Denon AVR-X550BT with your Smart TV remote via the HDMI CEC functionality associated with your Smart TV. Simply set “HDMI Control” to ON in your receiver, then set “Smart Menu” to ON and begin controlling the AVR-X550BT with your TV remote. The Smart Menu home screen provides you quick access to source and surround mode selections, the AVR’s setup menu and four Smart Selects. In addition to numerous analogue and digital AV connectors, the AVR-X550BT features a USB port on the front panel for convenient audio playback. It’s compatible with a wide range of portable USB devices and supports MP3, WMA, FLAC and MPEG-4/AAC tracks. Whether you want to listen to your latest MP3 download or soak in the fidelity of audiophile-quality FLAC recordings, you have quick access to your favourite songs. Connect the AVR-X550BT to the Denon HEOS Link (sold separately) for wireless music streaming and the ultimate in sound quality. The HEOS Link enables the AVR-X550BT to play back nearly unlimited online streaming services like Spotify, TIDAL, and more. With the HEOS Link, you can also add HEOS multi-room audio to your home theatre audio system, and play different songs in different rooms or the same song in every room. Also available is is ability to control your HEOS experience with Amazon Alexa voice commands. Once connected, use the HEOS app to control the AVR remotely. 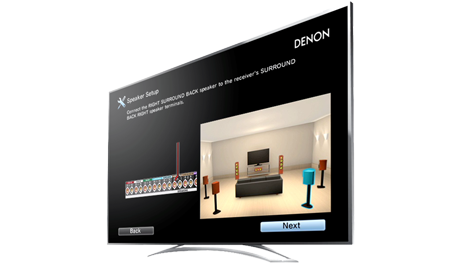 Enjoy more music and flexibility with the same great Denon quality.